Delighted to be featuring the first two books in the Sophie Brown Series today. 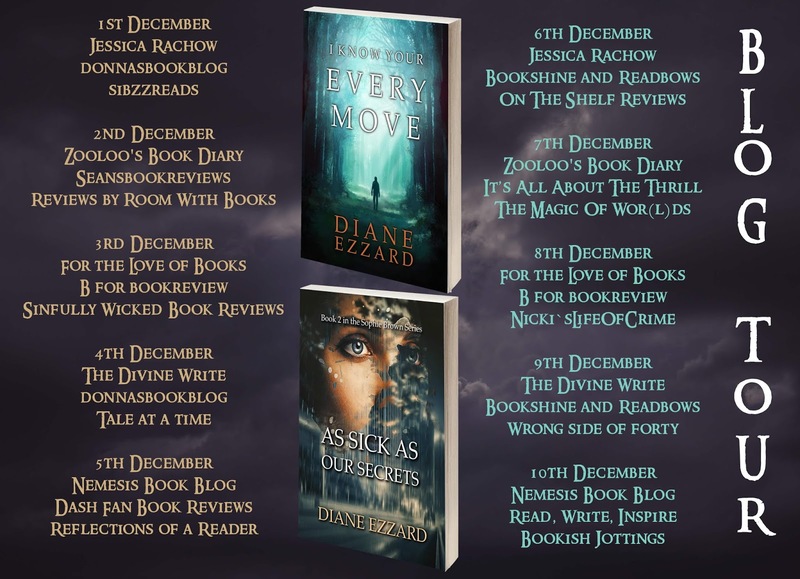 My thanks to the author and the publisher for the review copies and Rachel of Rachel's Random Resources for inviting me on to the blog tour. 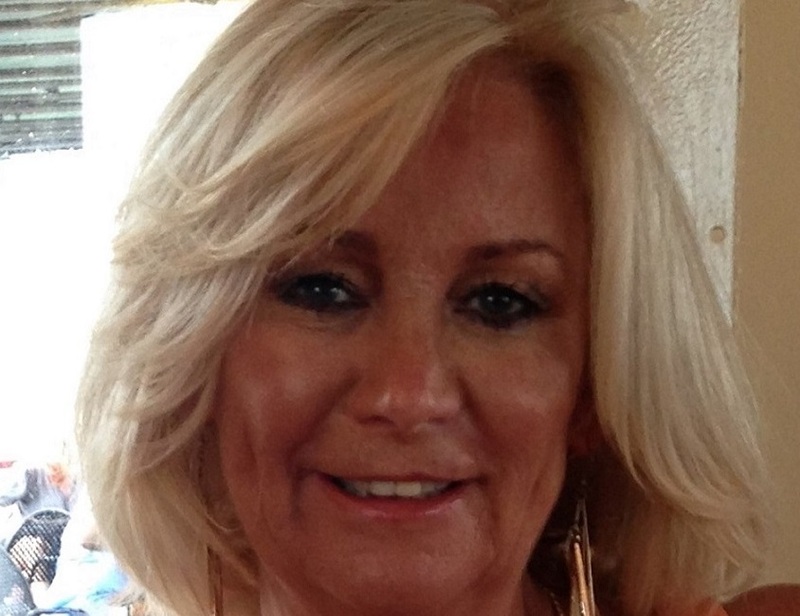 Sophie has worked hard to free herself from the clutches of addiction and turn her life around. Practising as a counsellor, in a women's centre in Manchester, she now helps other girls in trouble. How can she uncover the truth, when she can't trust what is real? I Know Your Every move was the perfect introduction to Sophie Brown and a perfect introduction to this author for me. I was instantly pulled in by the blurb and I wasn't proved wrong. This is suspense of the highest order and I loved it. 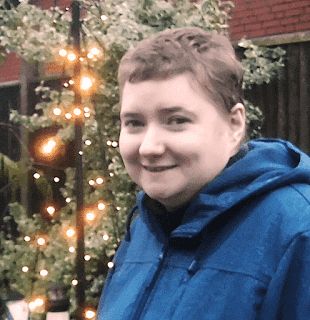 Sophie Brown has had her troubles but is now turning her life around. Things in life don't always run smoothly and somebody seems to be following Sophie. How I love an imperfect character, flawed and chipped and Sophie Brown is definitely that, having said that I found her wholly likeable. The plot is excellent and there is always something happening and I did wonder the direction events were going to take. There was a palpable sense of unease and a claustophobic feel pervaded this story and left me feeling unsettled. Not unsettled enough not to read on to Book 2 though. We all keep secrets, don't we? 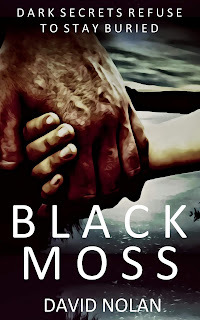 Caught up in the dark world of gangsters and villains in the heart of Manchester she attempts to find Cassie's killer. 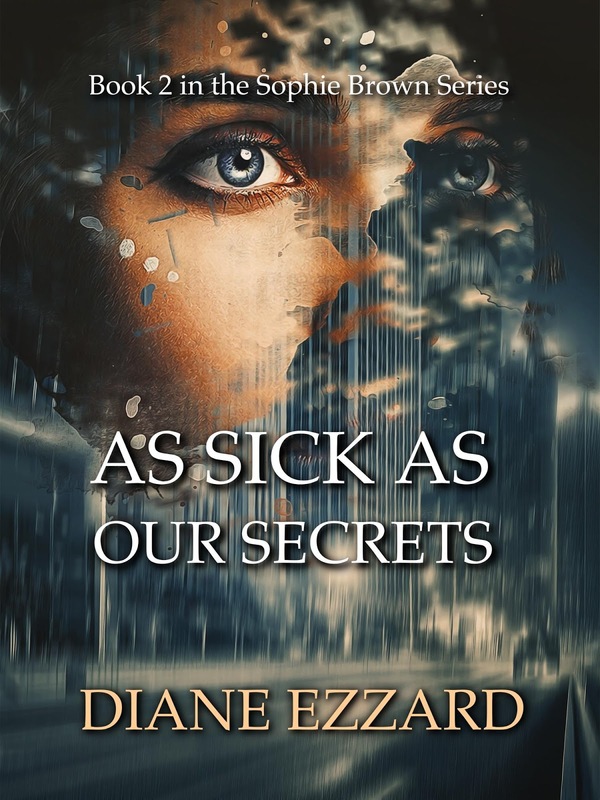 Following a trail of lies, she gets so wrapped up delving into the lives of others she doesn’t notice her own life falling apart, back into the grips of addiction. 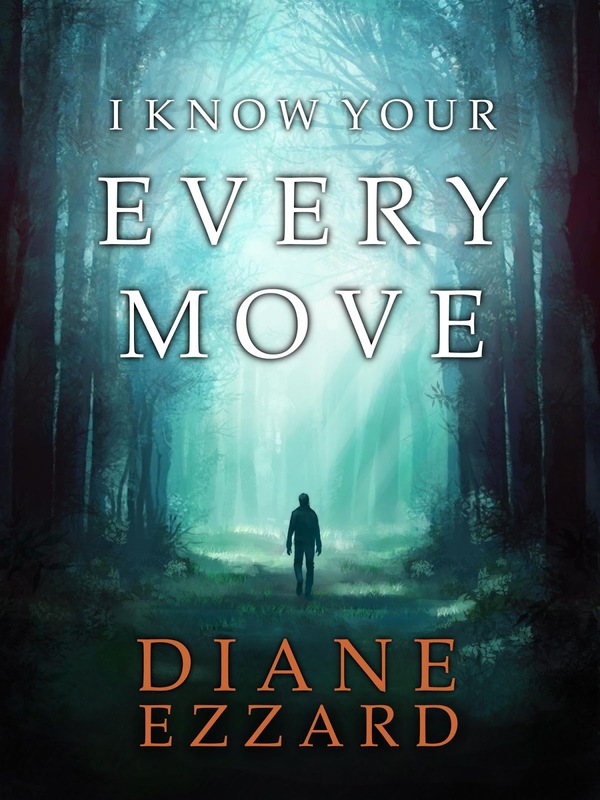 Having finished I Know Your Every Move I went straight on to Book 2 As Sick As Our Secrets, I just had to read the next instalment straight away. I enjoyed this one equally and although different in a lot of ways I enjoyed this one even more. This one shines a spotlight deeper into the problems that Sophie has, the addiction issues primarily. Sophie turns detective in a bid to find out what happened to Cassie but at what emotional cost to her when things are generally teetering on the edge. I really enjoyed the emotional depth in this one of Sophie in particular and the well thought out way that her issues were handled. This book is not for the faint hearted as it tackles some serious stuff head on and I adored it for that. This had much the same pace as the first and I raced though always wanting to find out more but always being one step behind. 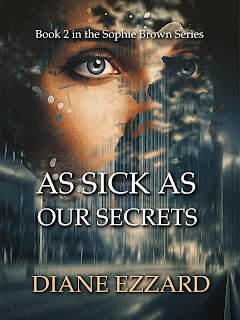 I am not going to tell you too much more in case you haven't read the first but suffice to say this is shaping up to be a brilliant series and Diane Ezzard to be a memorable author. I must be frank and say that this book was a little outside my comfort zone. 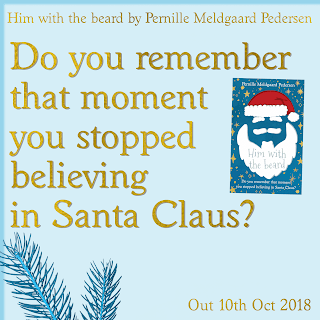 I very rarely read seasonal reads but I must say that this was a perfect read for this time of year and it was actually really lovely to change lanes a little. Set in Pine Ridge Tennessee. Fee is in need of recuperation from the hectic life she has. When she arrives, rest is what she needs. So when Tom Chambers arrives on the scene I am not sure that is what she had in mind. Fee and Tom are like chalk and cheese but they do say that opposites attract and there seems to be a loneliness that pulls them together. I rattled through this read pretty quickly. I found it enjoyable and entertaining. I adored the Tennessee setting that was plausible and made the whole story come to life. 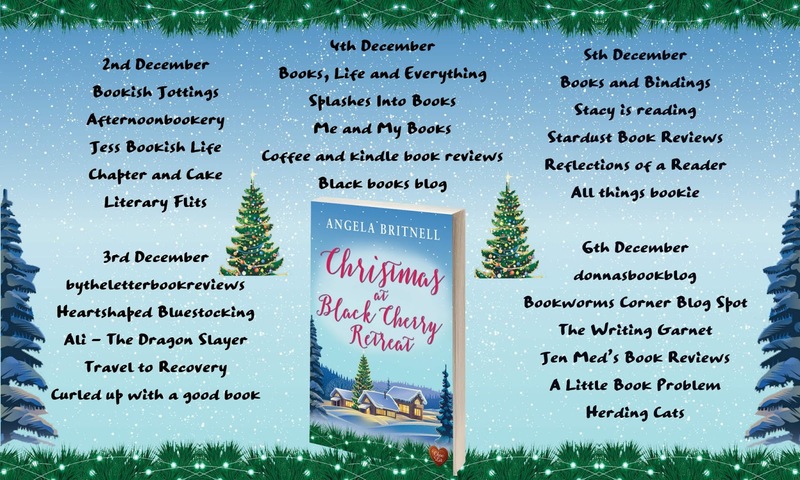 I enjoyed the directions towards the crime genre this book was taking, it gave it an edge and therefore didn't make it the twee Christmas read it could have been. It wasn't all tinsels and baubles as I expected which was actually a lovely revelation. 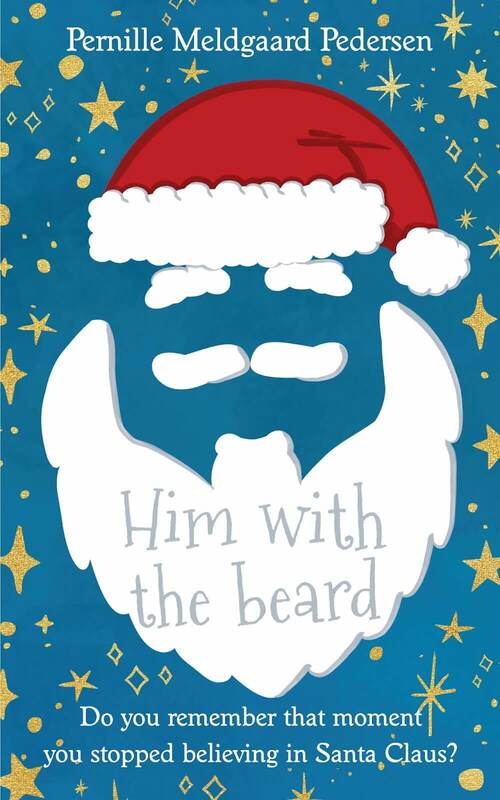 A wonderful contemporary festive read that was absorbing and not too taxing on my brain. 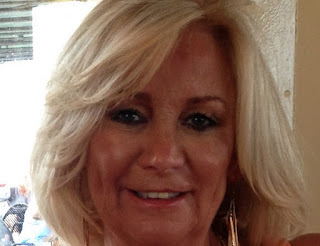 Angela grew up in Cornwall, England and returns frequently from her new home in Nashville, Tennessee. A lifelong love of reading turned into a passion for writing contemporary romance and her novels are usually set in the many places she's visited or lived on her extensive travels. 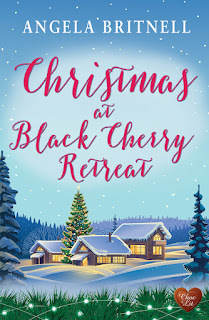 After more than three decades of marriage to her American husband she's a huge fan of transatlantic romance and always makes sure her characters get their own happy-ever-after. 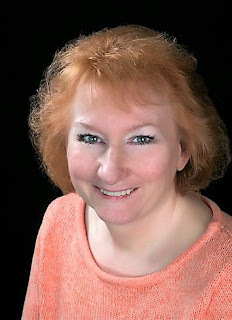 Over the last twelve years she’s been multi-published and sold over 25 novels. She also writes short stories for women’s magazines. She is a member of the Romantic Novelists' Association, the Romance Writers of America and the Music City Romance Writers. The Luckiest Thirteen is published by Barbican Press. 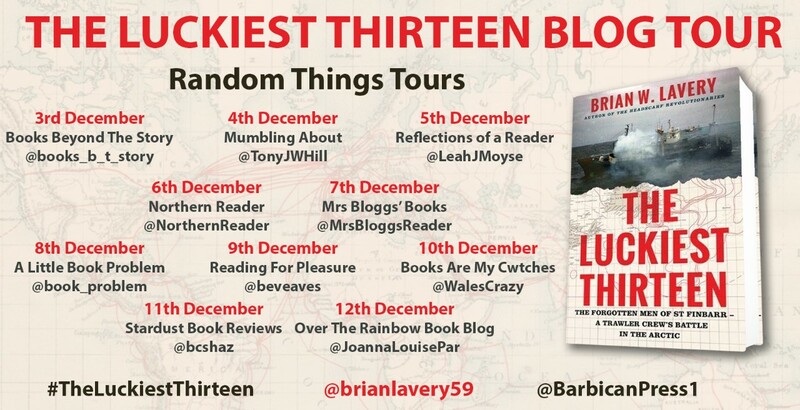 My thanks to the author and the publisher for the review copy and Anne Cater of Random Things Tours for inviting me on to the blog tour. A true-life drama of an intense battle for survival on the high seas. 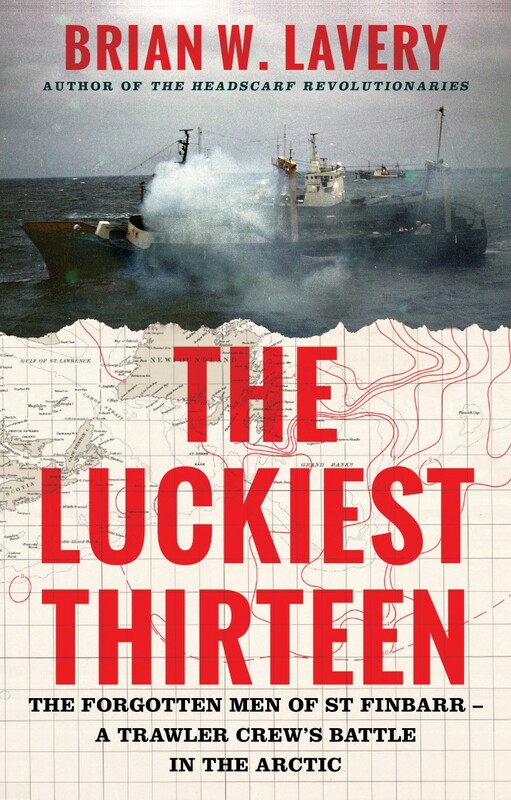 The Luckiest Thirteen is the story of an incredible two-day battle to save the super trawler St Finbarr, and of those who tried to rescue her heroic crew in surging, frozen seas. It was also a backdrop for the powerful stories of families ashore, dumbstruck by fear and grief, as well as a love story of a teenage deckhand and his girl that ended with a heart-rending twist. From her hi-tech hold to her modern wheelhouse she was every inch the super ship the great hope for the future built to save the fleet at a record-breaking price but a heart-breaking cost. On the thirteenth trip after her maiden voyage, the St Finbarr met with catastrophe off the Newfoundland coast. On Christmas Day 1966, twenty-five families in the northern English fishing port of Hull were thrown into a dreadful suspense not knowing if their loved ones were dead or alive after the disaster that befell The Perfect Trawler. Complete with 16 pages of dramatic and poignant photographs from the period. 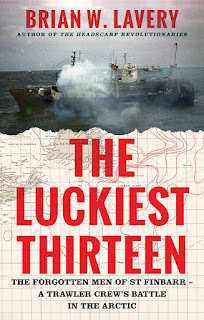 The Luckiest Thirteen is an important and poignant account of an event that I had no knowledge of. I found it to be deeply moving and an accessible read that brought events to life in a readable way. 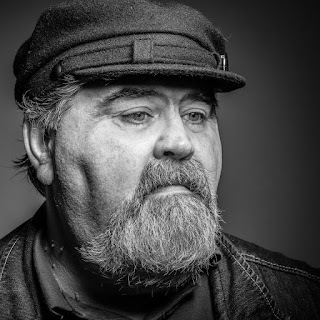 This is the story of St Finbarr, deep sea trawling and those families that were at home worrying about their loved ones. This happened in 1966 and the St Finbarr sailed out of Hull to the Newfoundland cost. The sea is a dangerous place and disaster strikes. The stakes are the costs are high. What is to befall the ship and the people in it and the people left at home wondering what is going to happen. The author has managed to write a moving tribute with real heart but with all the facts and information you could need, there are also photographs to back up events. 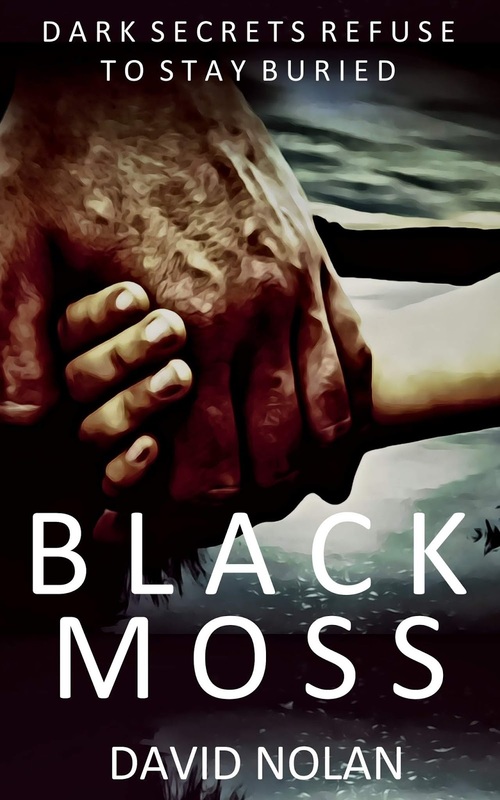 I really felt that the writing was excellent never too weighty and with enough information about the families and lives back in Hull to give this a harsh sense of reality. These were real people with real lives. For various reasons this is one of the most memorable and important books I have read in a long time. I would recommend anyone to read it so that this story is never forgotten. 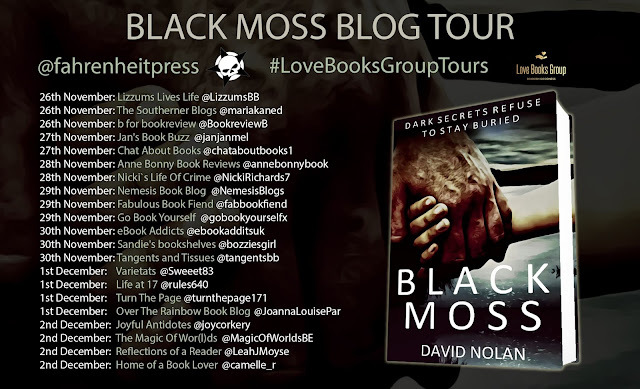 Delighted today to be featuring Black Moss by David Nolan which is published by Fahrenheit Press. You can get your copy here. I have a really excellent extract to share with you below. Let's find out all about the book first. By seven o’clock he was very drunk indeed. If I don’t go home sharpish, I’ll be too pissed to walk. Better go now. He managed to navigate his way out of the pub and down the road to a nearby row of takeaways. He ordered a burger and chips then took an age to find and count out the money from his pockets. He left and started on the five-minute walk back to his flat. Despite going to the toilet before he left the pub, he soon realised he needed to go again and lurched into an alleyway between two sets of Victorian terraces. It was edging towards darkness now: no one will see me here. Leaning against the wall at one side of the alley, he put down his food and fumbled for his fly. The plastic bag came over his head with shocking speed and aggression; it gave him no time to protect himself. He inhaled with shock, in the process pulling the bag even tighter across his mouth. The artificial taste of the plastic made him retch. He tried to reach behind but felt nothing. He tried to twist away but that pulled the bag even tighter around his neck. He clawed at his face, but the plastic was like a second skin. There was no air in his lungs to form a shout. He kicked out but only found his foot on the floor, scattering it across the ground. Slipping, he felt himself being swung to the left and his head connected violently with the wall. Once, then twice. His ears buzzed, his eyes fizzed with speckles of black and white light. I can’t fight this. Too drunk. No air. Please. Why are you doing this? Please. As Danny was thinking this, he was dragged to the other side of the alley and his head was banged fiercely against the right-hand wall too. This was enough to make his knees buckle and Danny dropped to the ground. This at least loosened the plastic bag. Instinctively, he curled into a ball just as the kicks began. None were aimed at his body. Every one of them was aimed at his head. Every one of them found its target. A shout came from across the street and Danny heard heavy footsteps coming towards him – accompanied by another set running away. The feedback whine in his own head – as a result of the kicks and the lack of air – added to the din. More shouts. More running. The bag was pulled from his face and the air rushed into Danny’s lungs as he looked around, panicking, as if expecting more blows to come his way. None came. There was, however, a man shouting at him, asking if he was alright. The man was telling Danny he was going to be okay and he should breathe slowly and steadily. Although Danny now felt surprisingly sober, he also felt very sick and turned over to threw up violently onto the ground. 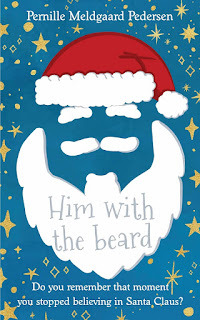 Him With The Beard is the perfect book to tell you about today. A brief but poignant read about Millie and her mother Stella. Millie has just stopped believing in Santa Claus. Stella is bewildered by this fact and on the search for the truth lots of other things get uncovered. 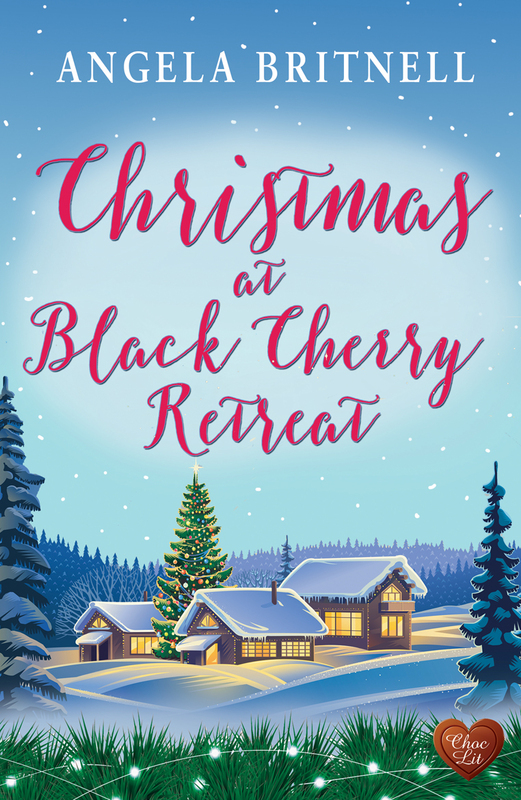 A story of hopes and dreams and a welcome reminder that Christmas is a time for memories and families. A time for joy and love, whilst being a time of festivities. We can all look back and have memories of this time of year. A little bit of magic most fitting for this time of year. 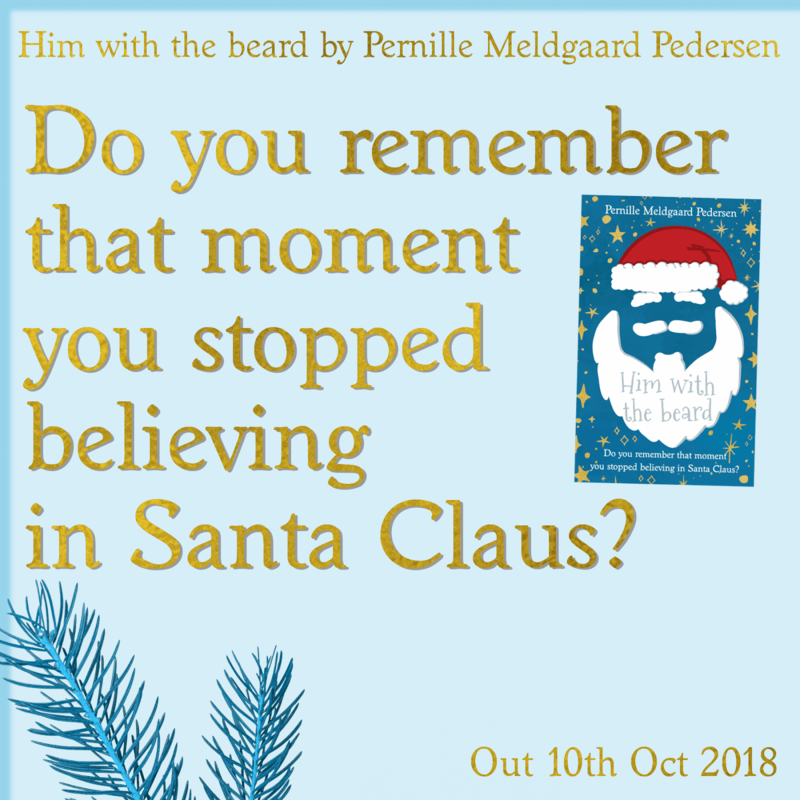 Win A Cosy Christmas Pack - with One Jim Shore Santa Claus Ornament, Santa Claus Marshmallows, A Chocolate Advent Calendar, A Pretty Christmas Storage Box and finally, A Signed Copy of my book Him With The Beard. 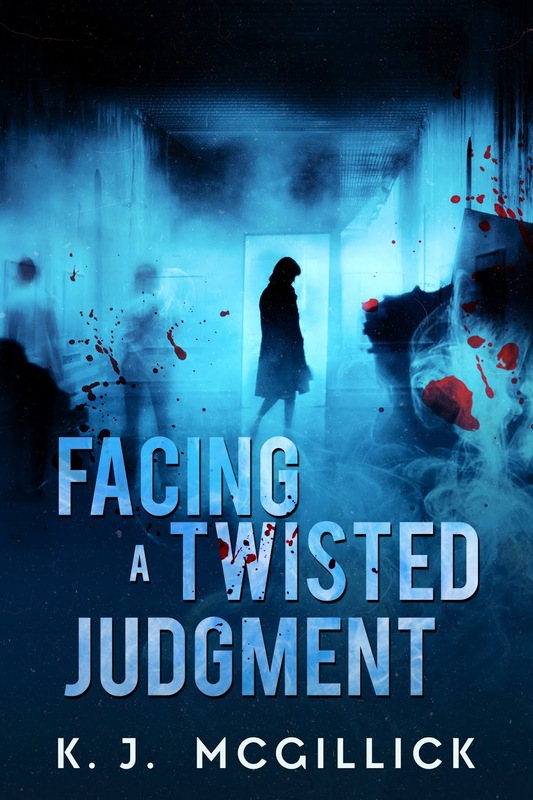 Facing A Twisted Judgement is the first book I have read by this author and has all the elements that I love in a good thriller. 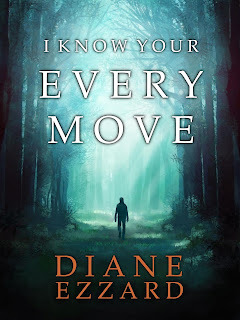 There is plenty of pace and drama to keep the reader guessing and the pages just turned and turned and before I knew it I had reached the conclusion which is not what I expected but this just made it better. A story of a husband, accused of murder. Guilty until proven innocent. 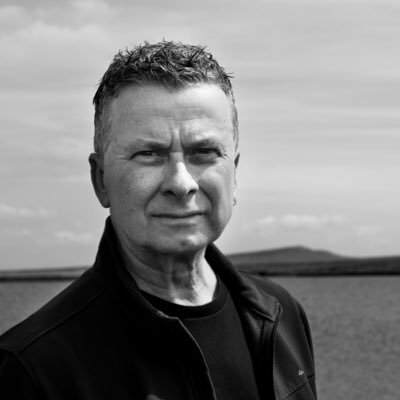 A wholly unlikeable man but is he capable of murder? An exciting and intriguing cast of characters make for an absorbing and gripping read and I would love to read about some more of these characters in the future, particularly the investigators. 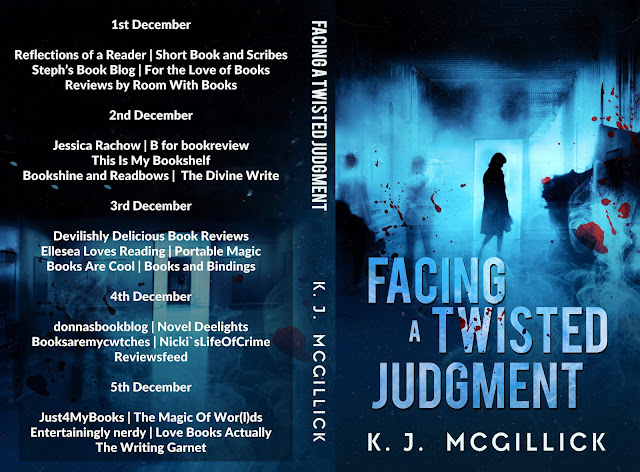 When there are so many books in a genre it is hard to stand out but Facing A Twisted Judgment certainly does that for all of the right reasons. Thrilling and memorable, I thoroughly recommend it.